The other day I went for a drive, during the drive the shifting felt normal. As I was finishing the drive and got back into my neighborhood I came to a stop. Shifting into 1st felt quite a bit harder to get into. Then as I pulled away slowly and went for 2nd, it would not go into 2nd so I shifted into 3rd. At the next stop sign, 1st was again harder to get into than normal. This time when I pulled away not only could I not get into 2nd but it would not go into any gear at all. I eventually stopped managed to get it into 1st again and slowly made it back home. I have since played around with the shifting. With the engine on (idle) or off, the shifting action is the same. When rowing from 1st to 6th, I can't get it into all gears and there really isn't a pattern to which gears it will go into. Sometimes its 1-2-6, other times its 1-2-3-5. This odd shifting behavior happened all of a sudden which is quite odd. I'm guessing it's related to the shifter/cables/linkage vs. something internal since this happens with the engine off. I'm not sure these comments are relevant for the Elise but a similar thing happened to me on an old corolla and it was due to clutch fluid having leaked. On that car, the repair was very cheap. They replaced a seal and topped up the fluid. Loose at the linkage at the transmission my guess. though generally if it shifts fine engine off, and not when the engine is running.. then it's clutch or clutch hydraulics related. 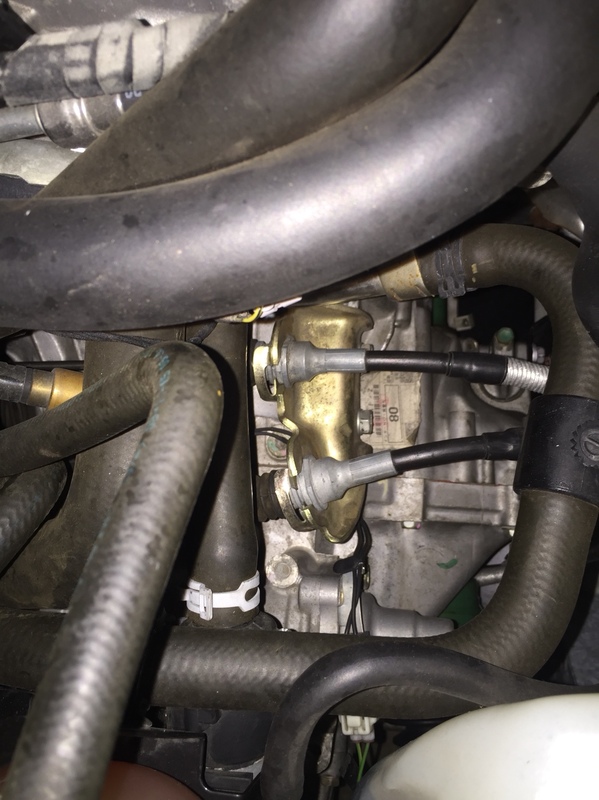 I just completed a transmission swap where I installed the C-clips on the cable mounting bracket backwards and had a similar issue of difficulty shifting into 1st and a “blocked gate” not allowing a shift to 2nd. 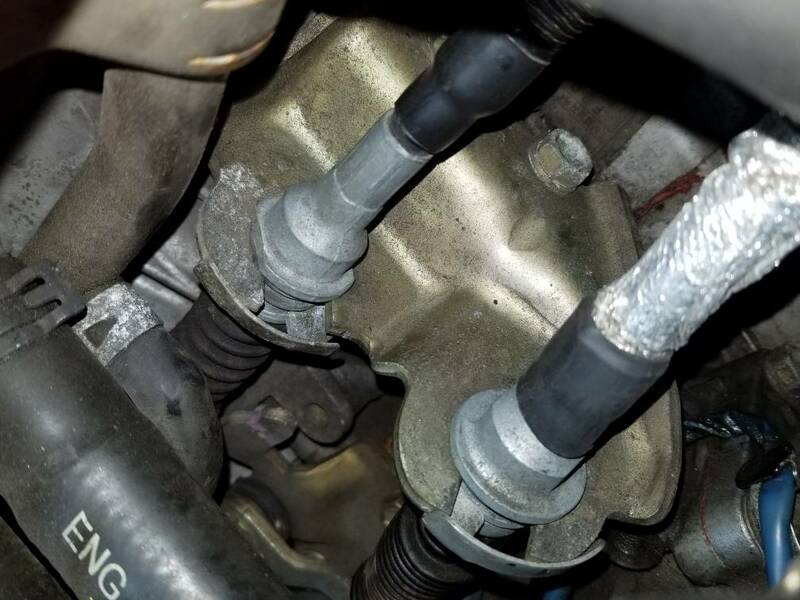 Your issue definitely sounds like a crossgate cable linkage/adjustment issue. Perfect time to swap in some upgraded cables! So I messed around with it some more. 2nd and 6th are the two gears where it wants to hang up. It will shift from 1st to 2nd everytime but it will not go into 2nd when shifting from any other gear. The only way to get into 2nd is from 1st. It will go from 2nd to neutral and back to 2nd. I have the cental console off, everything seems tight. I've watched the linkage on the transmission while someone else is shifting and its hard to tell whats causeing it not to go into gear. Is there something that gets loose, bolts etc? The shift cables are supposedly SSC, they were on the car when I got it. In the situation where you can’t shift into 2nd, try lifting up on the reverse collar. If lifting up on the collar, which allows you to shift further to the left, allows you to get into 2nd then it is a crossgate issue hopefully remedied by adjusting the cable. Lifting up on the collar has no effect on going into 2nd. 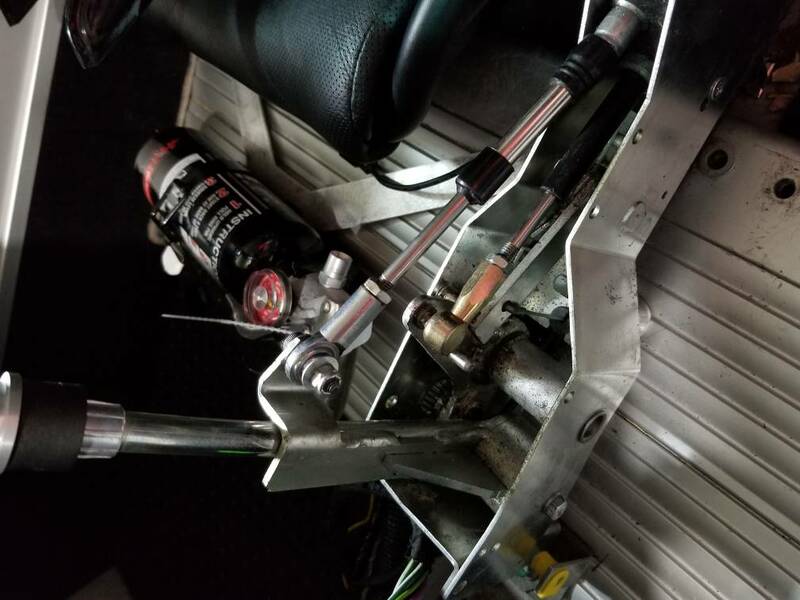 With the center console removed and the transmission in neutral, disconnect the crossgate cable from the shifter linkage. The stud coming off the rod-end ball joint (or if you have the SSC cable with spherical rod-end - the centre hole of the rod-end) should be directly line up with the mounting hole in the shifter linkage when the shifter is the "centre" position (no load on the crossgate springs). If it is ahead or behind the mounting hole, you have to adjust the rod-end by loosening the lock nut on the cable and rotating the rod-end in full turns to make it even (or half-turns in the case of the SSC open rod ends). Now that I am becoming more familiar with the cables I actually think my cross gate cable is stock and the shift cable is aftermarket. Take a look at the c clip on the cross gate cable. Its pulled away a bit and does have some play to it. Much more than the shifter cable. Also, the crossgate lever is still attached to the bottom of the inertia arm but has maybe 1mm of play up and down. Is that normal? Last edited by ScottH83; 09-22-2018 at 08:17 AM. Not sure this will solve your problem, but your c-clips are installed “incorrectly.” They should be flipped 180 degrees. When I re-installed my clips initially, I had them installed like yours currently are. I was unable to shift into 2nd gear. Flipped them 180 degrees and installed them correctly (as shown) and that resolved my problem. Good point on the C-clips. Also as Crossgate cable looks original oem, push back from the rear of the car the rubber concertina dust gaiter at the gearbox end to see if the guide sleeve inside (originally plastic) is split as this can cause such issues. Last edited by iana; 09-22-2018 at 02:31 PM. The issue was related to the c-clips being installed incorrectly. Once I installed them correctly the cables were being held much tighter than before. My guess is that because they were installed backwards the cross gate clip worked itself loose which caused the cable to not be secure. After I installed the clips it still did not shift right. I had to add two full turns of lenght of the cross gate cable rod end at the shifter to be able to get into all gears successfully. Glad to hear you got to the bottom of it. It must feel good to be able to shift again! It was your call and it was terrific. Good job. Wow, perfect timing for this thread. I didn't even question the orientation of those clips since with their curvature they just look like they are supposed to be installed "wrong". After putting the transmission back into the car over the weekend I just went out into the garage to take a look, and sure enough, I had them backwards!